Beautiful! Thanks for sharing such amazing photos! Outstanding! Shots of this crazy fruiter from the day I discovered the patch...Nov 14th. More pics of the patch from December. Nice wild find bro! those are bit more potent than regular cubes correct? when do you plan on taking a journey through time and space hehe love the photo quality the up loader on this site makes the picture look so clear and vibrant...which is how I found some of my bud pics to be blurry instead of tric city :/ time for a camera I have been without or so long. May not get much of an answer the last post from him was in 2016 on this thread and he is listed as an expired member. But def beautiful pics I missed seeing this first time around. 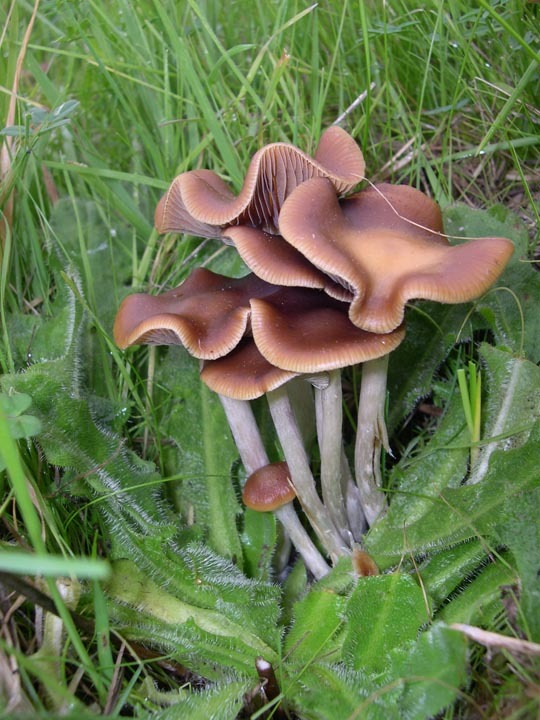 cyanescens are right there in the top, as the three highest in potency in the world. 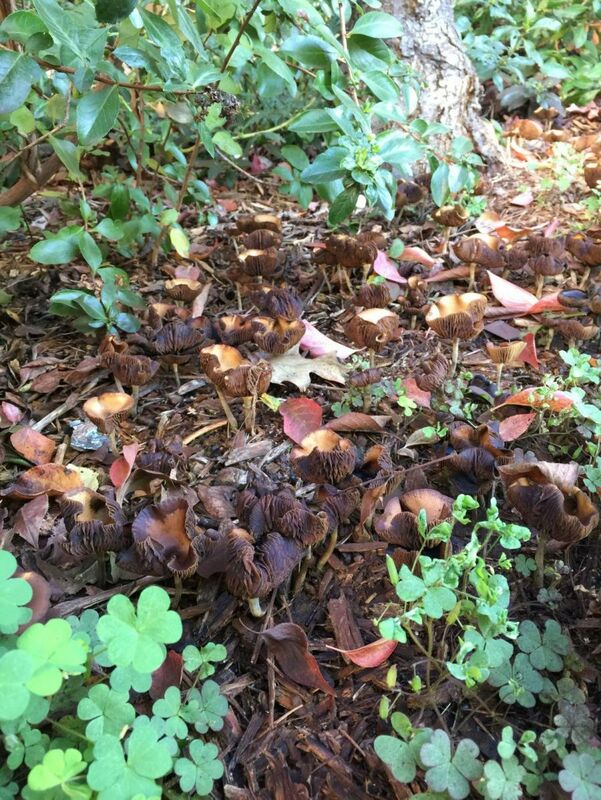 those would be (all psilocybe) Azurescens Cyanescens and Subaeruginosa. You might describe them as the holy trinity of the potent of the most potent of magic mushrooms. Beautiful [photographs but please never put your mushrooms in plastic bags. That can cause massive oxidation. You do not want to damage or bruise your harvest when transporting them wile picking them. Again that is a beautiful score. Wow. Just lost a reply. Great find there my friend. But please, never put mushrooms into plastic bags. They cause extreme suffocation and lead to a lot of oxidation which causes a loss of some potency. 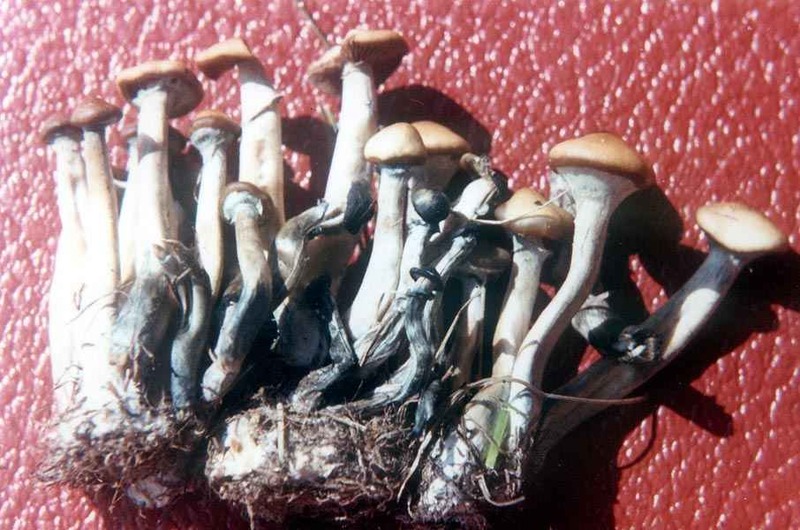 The bluing in this species is psilocine escaping from the fungi when being handled or damaged during harvesting or transportation. 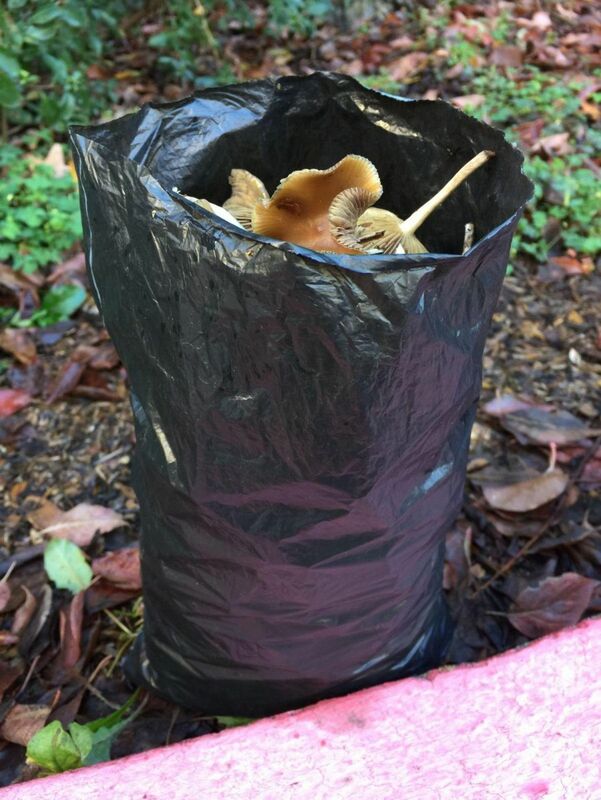 It is not good for the shrooms to be in plastic. The less you handle or squeeze them or cut them when harvesting and the less bouncing around they do in a plastic bag, the more healthier they will remain.;. Kudos on the beautiful photographs. 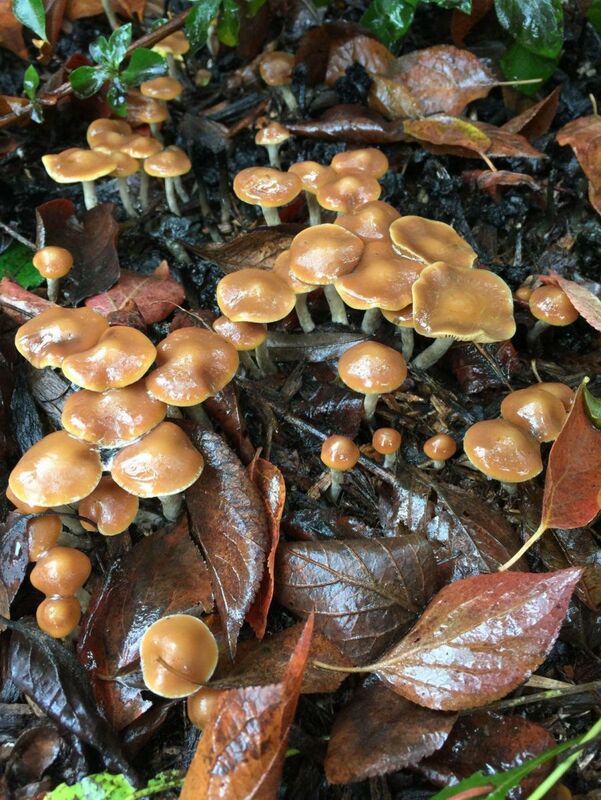 Here is one of my favorite photos and it is a log of cyans on the campus of the UW here in Seattle. 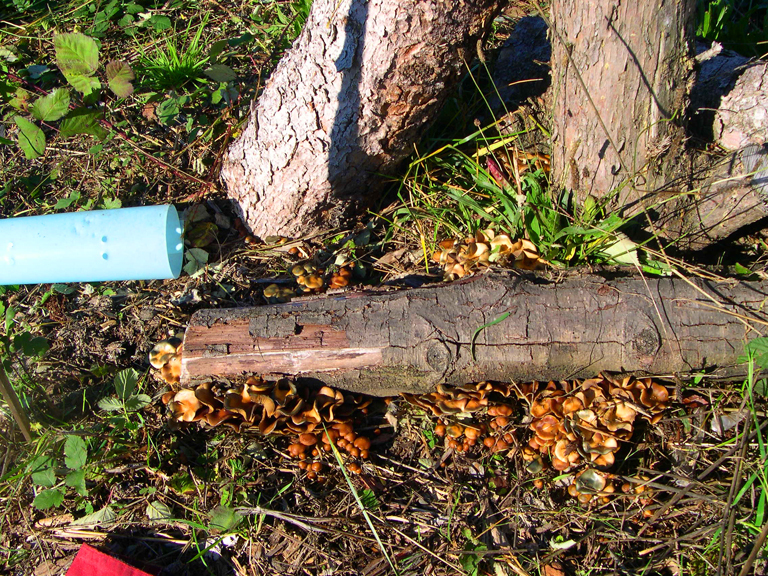 Five pounds of magic just around one log and the tree behind it as well has more clusters. I will show a few images as I get closer to the clump on the left of the log. In the 4th Image I have removed the log. 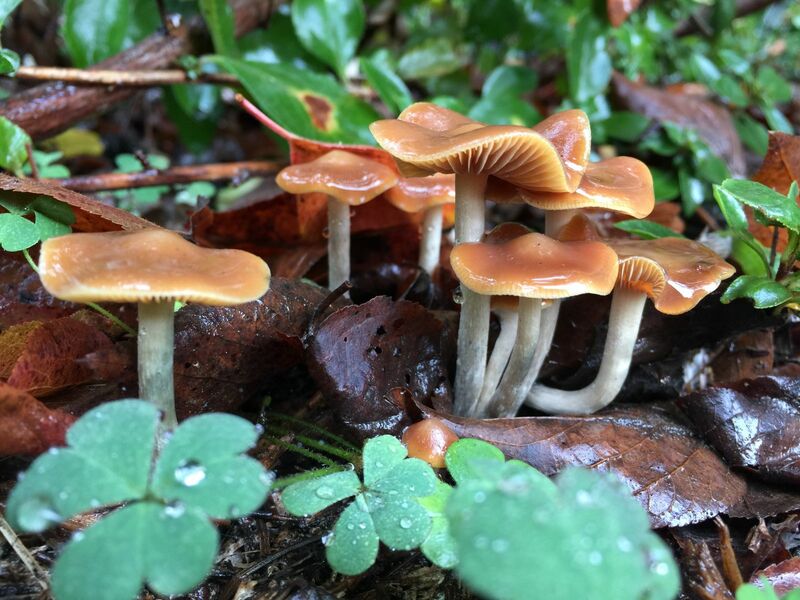 And in the last image I do a close up of that cluster on the left which shows the wavy caps and the beautiful gills of Psilocybe cyanescens. Edited by mjshroomer, 22 October 2017 - 11:23 PM. Mycoman, cyans are not wild. 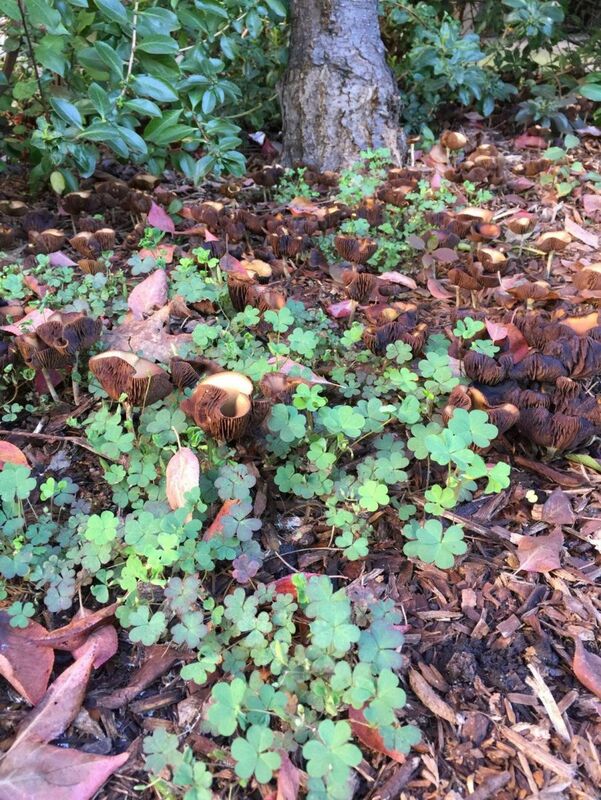 They produce abundantly in man made environments in Alder, maple, and eucalyptus mulched in man made gardens. They come from the rain forests where they are extremely rare. I once found 18 over 30 years ago in the middle of a clear cut in Kingston Washington along the logging road in a small grassy area that led about 10 feet into the primary forest area where the trees were thick. They were between the dirt logging road and the forest edge. . 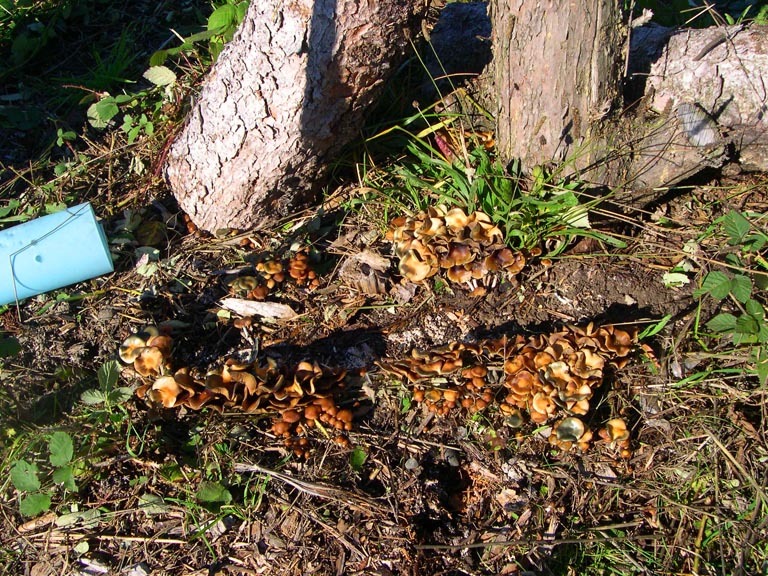 When spores fall into mulch pikes from logging sites, they then end up in landscapers mulch piles and then into gardens and sometimes in lawns from lawnmowers that cut the edges of grass where they meet with the mulch beds thus chopping up the caps as the mowers mow around the mulched tree beds. 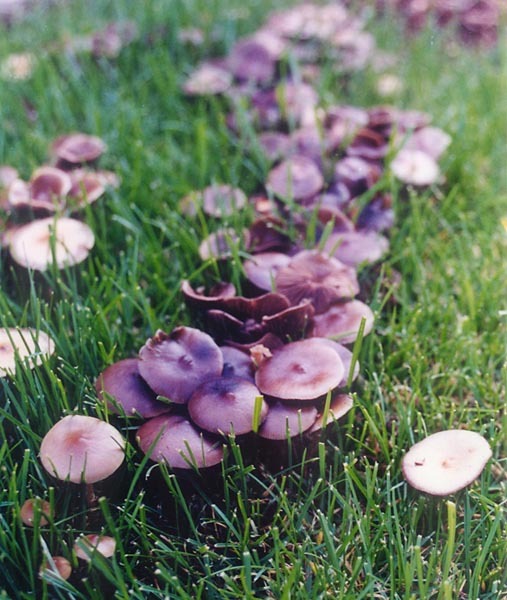 A picture of cut cyans with only the stems left and extremely blue from the damage to the shrooms by the lawn mower blades. 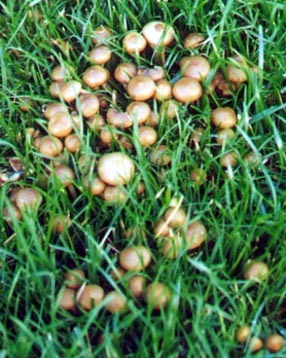 Thus the shrooms then appear in the grassy areas as well. Sometimes they lay sod over mulch beds over the years and then the cyans come up in the grassy areas. like there here. The last image is a bouquet of cyans. From a lawn patch. 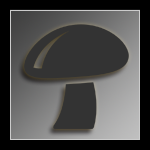 Mjroom, Psilocybe cyanescens are the most potent mushrooms of all species, especially the young thick stemmed babies. A one ounce bag of baby cyans has been known to get from 8 to 15 people high. However, 4 to 6 cyans that are big but weigh one ounce will only get 4-6 people high. I also make note that the single P. azurescens examined by Gartz was only on large specimen and it was above the normal large sized azure. 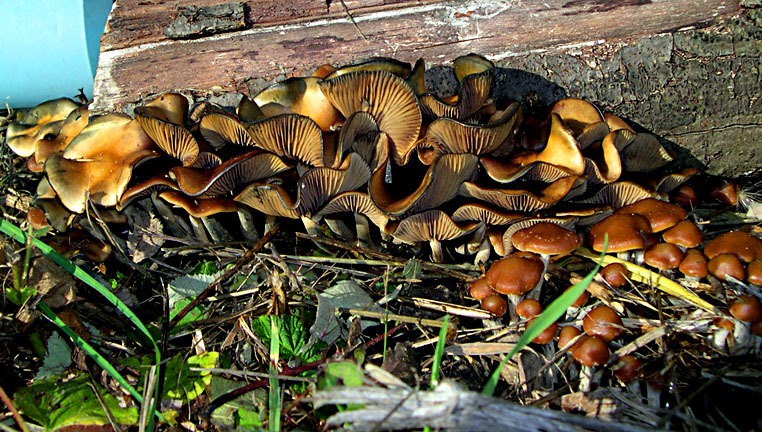 In pooled collections, P. cyanescens has been shown to be more potent. And cyans hold their potency for years yet many who save azures say that they lose potency easily in storage over a 6-8 month period. And P. allenii are also quite potent. P. baeocystis is very potent when fresh but loses over 65=80% in drying.. P. pelliculosa is one of the weakest next to cubes and Panaeolus subbalteatus (Pn. cinctulus) which take at least a fresh ounce or 3-5 dried grams to be the equivalent of a Mazatec ceremonial dosage. 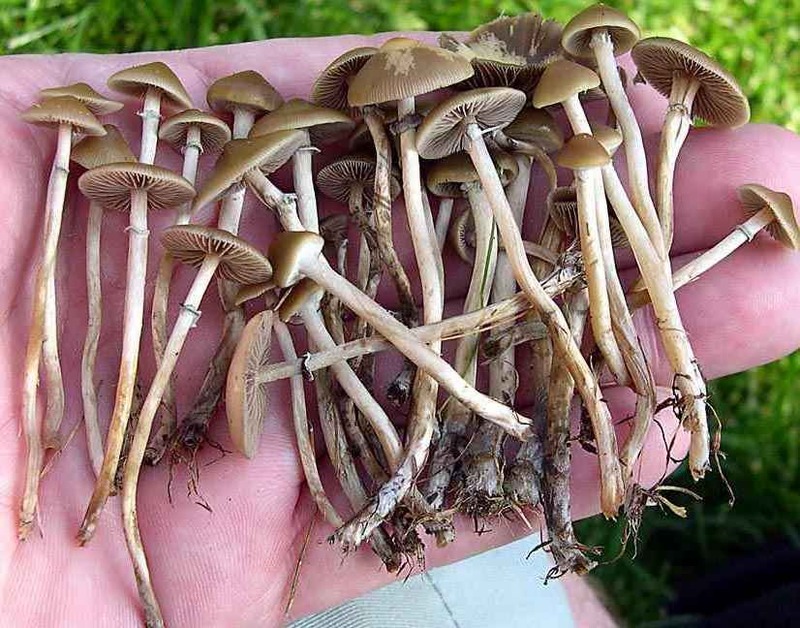 So mjshroomer it could be said that Psilocybe cyanescens are cultivated, can we say they have been domesticated ? Hey John thank you for the info and the great pictures. Can you comment on P. Stuntzii? I am told they grow as far north as British Columbia said to be on Vancouver Island. 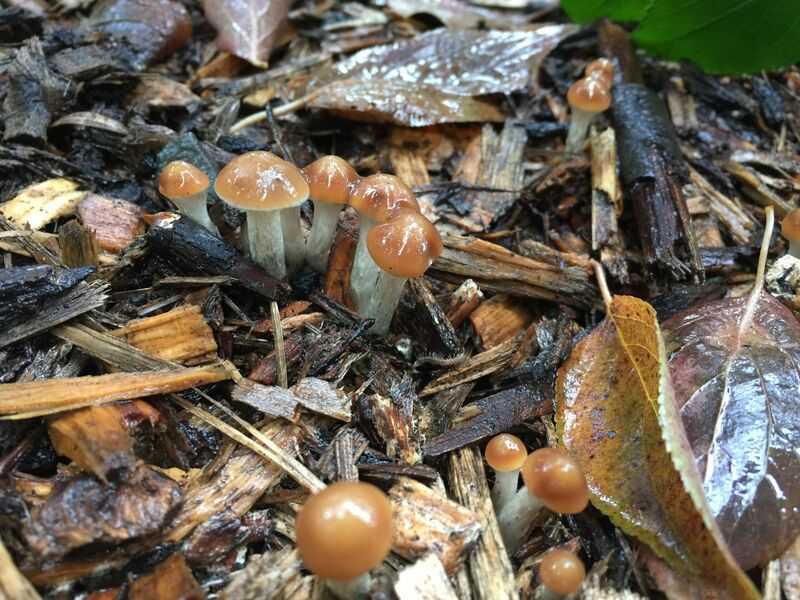 They seem to be one of the forgotten psilocybe. Mjroom. I just lost a whole bit of info here and am sorry I cannot find the time now to rewrite it all. P. stuntzii was known from California to BC. However in the 1970s it was named in honor of Dr. Daniel Stuntz by Ethnopharmacologist Jonathan Ott. at the time it was only known from Washington State.. That was in 1976. 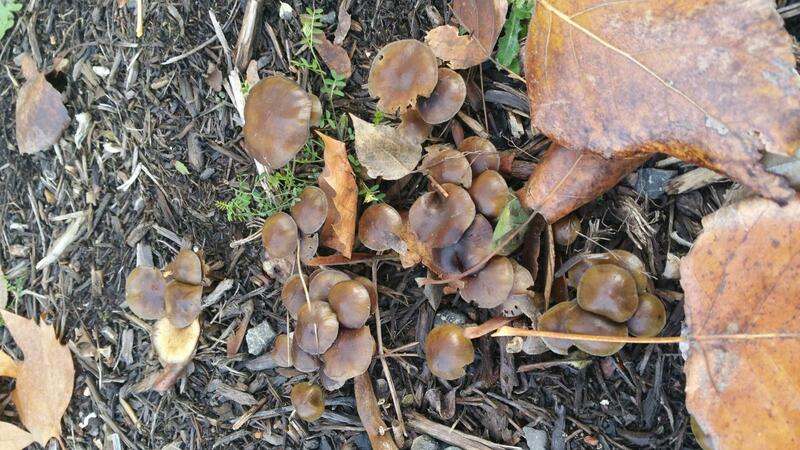 One year earlier, Dr. Stuntz misidentified it for me as Psilocybe cyanescens. That was not good because in my first two editions of Magic Mushrooms of the PNW, i listed dosage as 30 to 40 fresh shrooms. Luckily no one ate that many. They were on ever lawn in downtown Seattle. In every park int he city. and on every school from elementary to middle to high school and all the schools of higher learning campus' at the UW, Seattle U, Pacific U, Evergreen State College. In the early 1980s they were also on all three campus' of the Community college in Seattle and at Evergreen as well. A few years later and at the moment I cannot find the paper, Ott or someone similar noted in a published paper that he had found them or analyzed specimens from Milwaukee, Oregon and in Oregon City, Oregon. In 1991, Dr. Jochen Gartz from Germany and I found a 60-80 pound patch in Eugene, Oregon at the Valley River Shopping Center at the Bon Marche store along side the Willamette River across from Skinner's Butte park.. Now they are also noted in Northern California. They have disappeared as have =P. baeocystis form the big city here in Seattle, only small crops appear every now and then. That is because the rich fertilized soils and manure of the many pasture lands south and north of Seattle have been sold and replaced with many new one story non polluting office buildings and warehouses such as Koscos, etc. 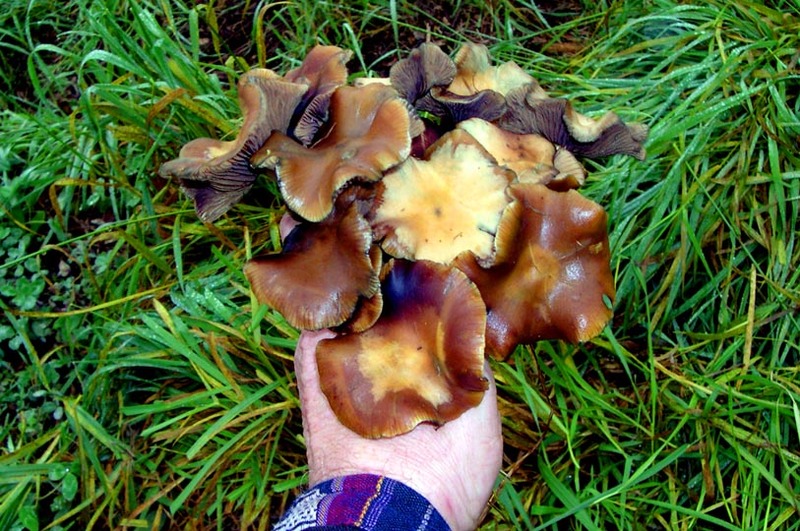 Meadow Gold Farms in Woodinville use to supply most lawn areas in Seattle with sod that produced P. stuntzii, a mushroom form the pastures which does not grow directly from manure. They are rare in pastures as is p. baeocystis. However, lawns that had sod form that landscaping firm produced those species in abundance. 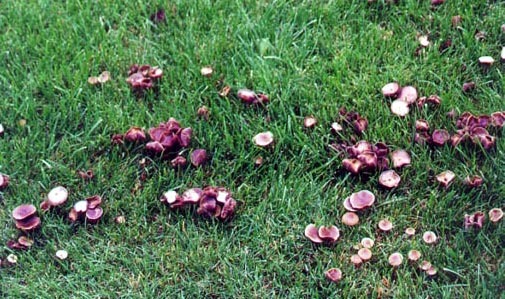 Even sometimes lib caps in lawns and at school soccer fields. 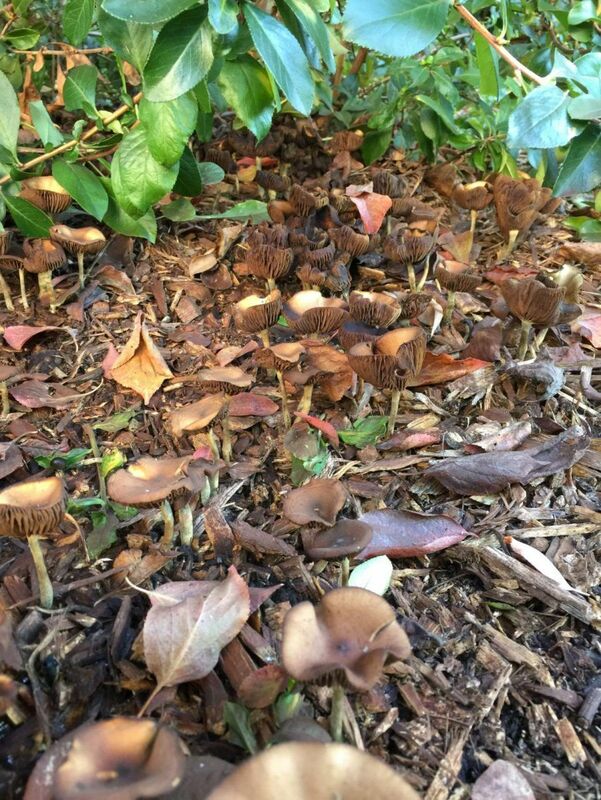 For their mass appearance in mulched garden beds, P. stuntzii often appears in alder Steer-Co alder chip mulch in gardens. Sawdust Supply on Spokane street in Seattle near the West Seattle Bridge supplies that mulch which also produces some of the more potent species such as P. cyanescens. However, the slowly disappearing cyans are due to the closure of most clear cuts in the PNW due to environmental protection laws. 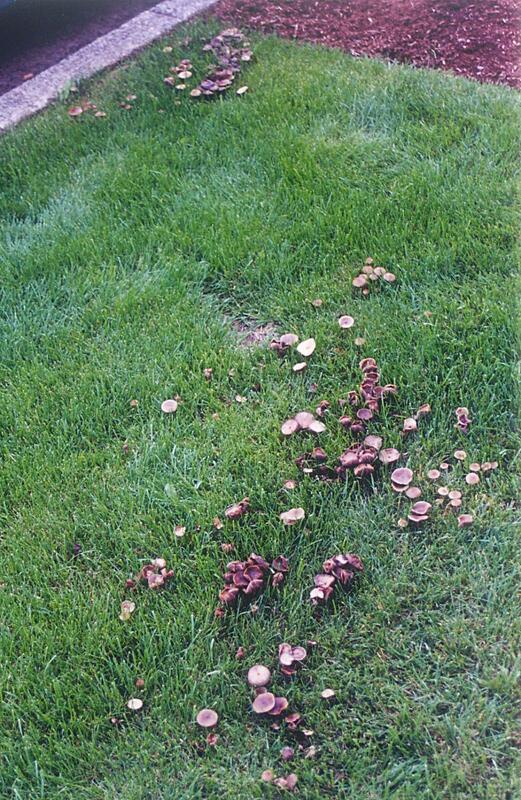 At times they look like rugs of shrooms on lawns. Easy to see from a car or a bus. 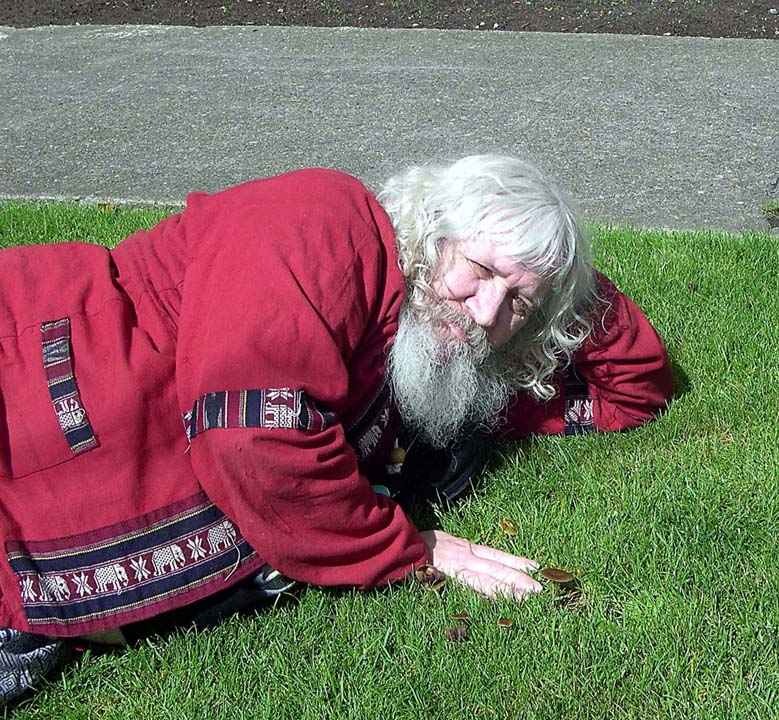 Go to my site to the news items and read the Washington State news items about magic shroom history in this state. 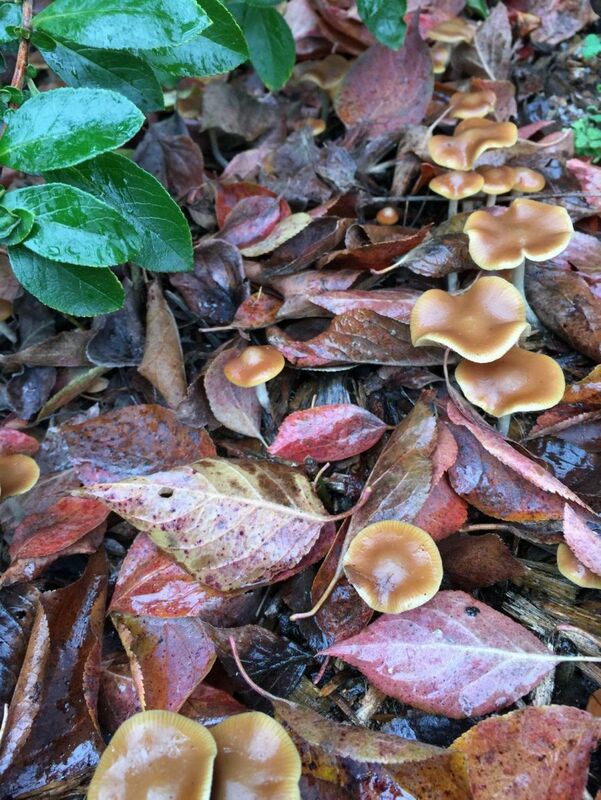 dozens and dozens of news articles on lib caps and blue lingers (P. stuntzii). and for Canada see this section. So pissed I lost what I wrote earlier.. I just almost lost this rewrite. Yes they are still in Vancouver, BC. Here is some bluing from the lawn of the ART MUSEUM on Capitol Hill in Seattle at Volunteer Park.. drying in the sun on a hot day after sprinklers were turned off and sun had been out for an hour or so. The pictures & art are really nice to see, as know about your being in the entertainment industry. I think writing my question and thinking about it has provided me with an, answer from the data you gave. 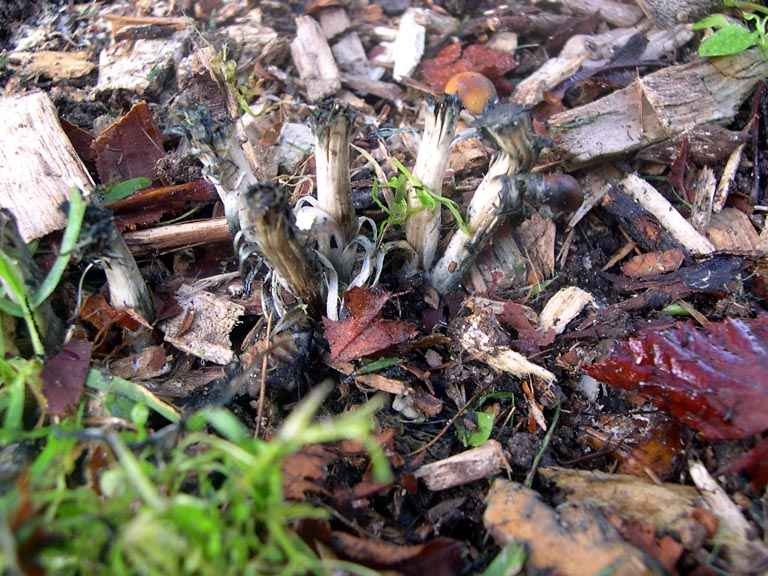 Psilocybe Cyanescan is cultivated by those who create the required environment for the sole purpose of cultivation , other beds are therefore secondary. 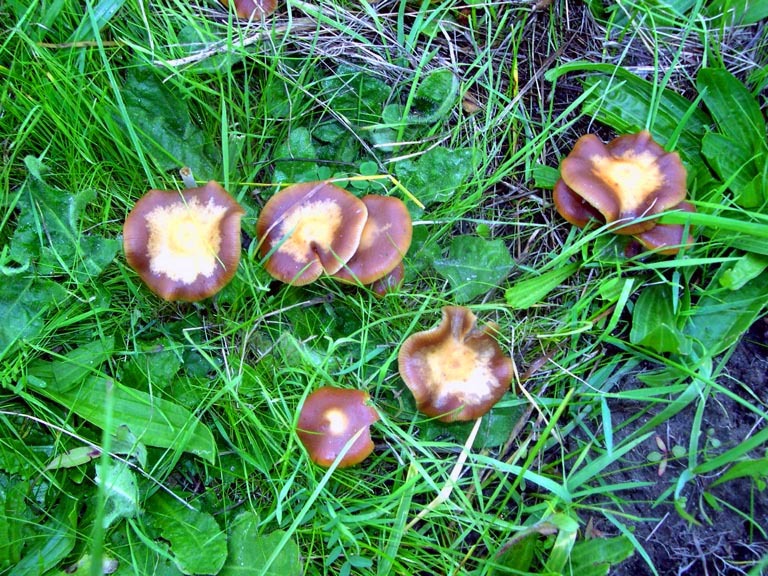 Psilocybe Cyanescens has not been domesticated because no human has selectively bred Psilocybe Cyanescens. This can in fact be proven through genetic analysis of multiple samples of Ps. 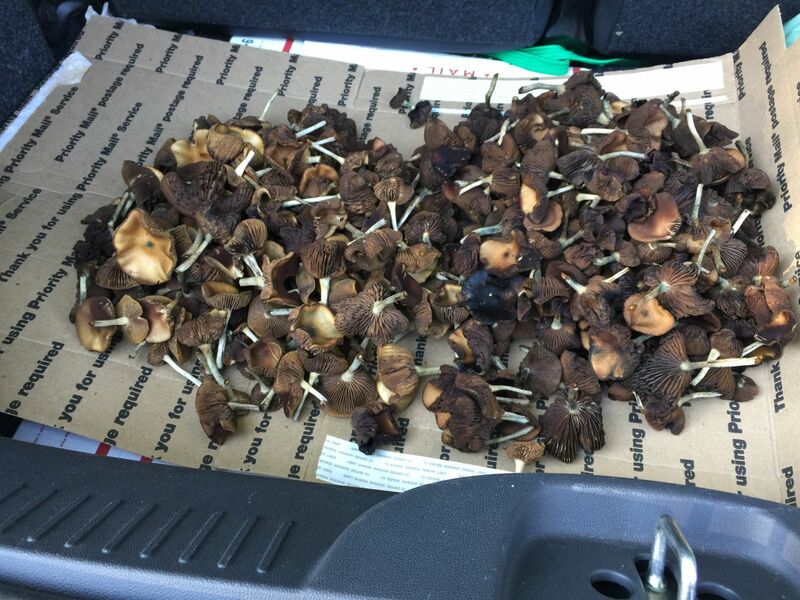 Cyanescens, some actual "wild" specimens and specimens collected in the city from secondary grow sources. Secondary beds of Ps. 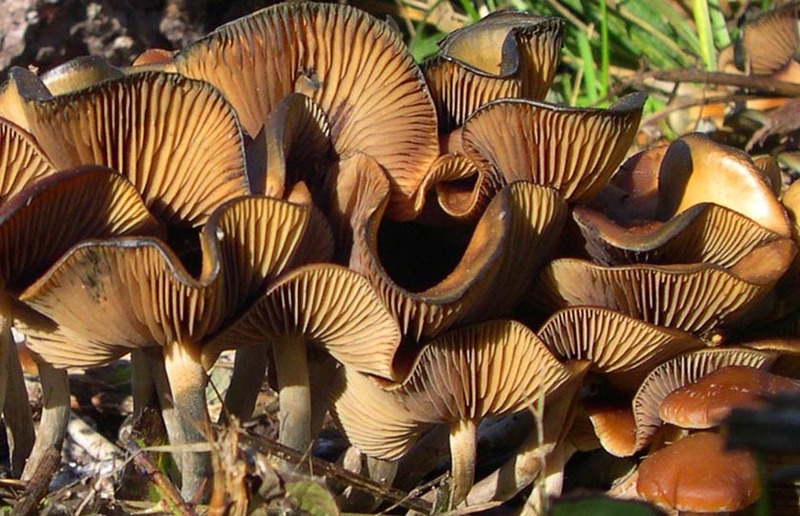 Cyanescens are not "feral". I see there is the possibility for the domestication of a new life form by those who want to grow & selectively breed Ps. 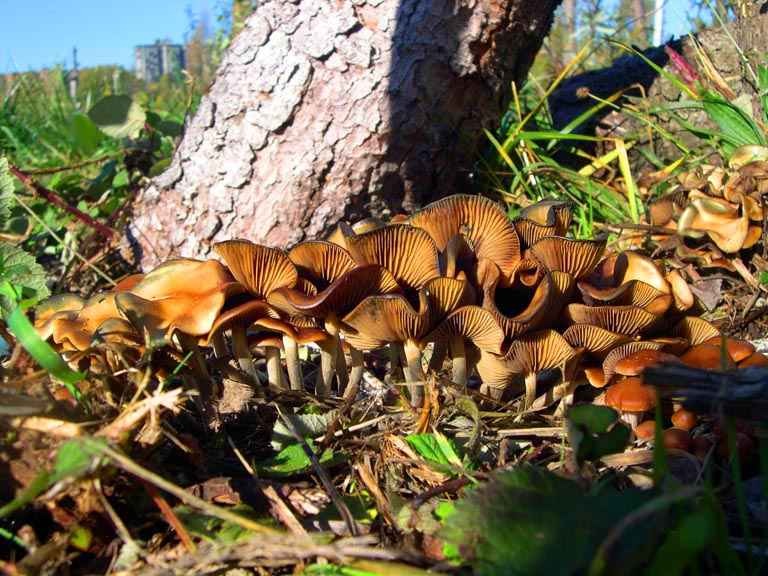 Cyanescens, the intial work of making available a large number of these mushrooms. population, needed to extract "founders" from to breed a new selected sub-strain from. Edited by Heirloom , 23 October 2017 - 05:14 PM. I just came across this post and thought it was awesome! 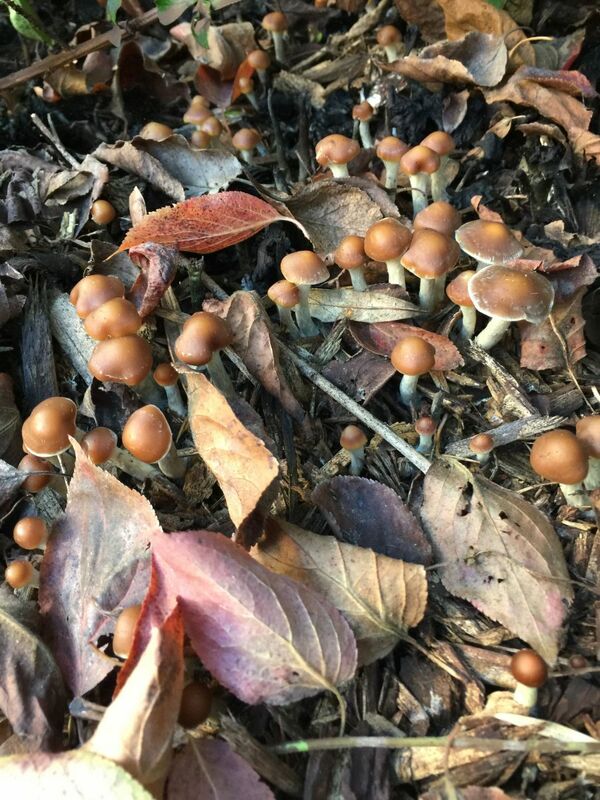 Here is a picture of the batch i found down in Tacoma, WA 2018 season.